Many sleepless nights have helped me push forward. 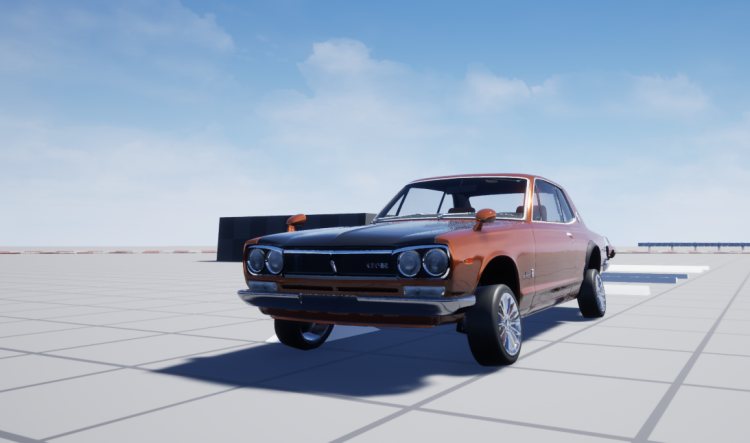 In the current updates I have improved the suspension system, which takes into consideration the amount of active coils in a spring to the resting length of the spring. Tyres have multi-point collision for a more accurate simulation. Wheels also now have camber, toe and castor configurations. I have put together a video demonstrating the multi-point collision tyres. There are several ways of simulating wheels on a vehicle in games, generally raycasting is used since it is more efficient, in this video I will show using the standard single ray cast for a wheel vs a custom method I have developed for Celerity, one of the common methods is shooting rays from the centre of the wheel, however my method works slightly different and reacts more realistically to it's environment. If you'd like to stay updated, subscribe to my youtube channel and also keep checking back here!